In 1983, six individuals established an organization designed to help them share their passion for automobiles through art. 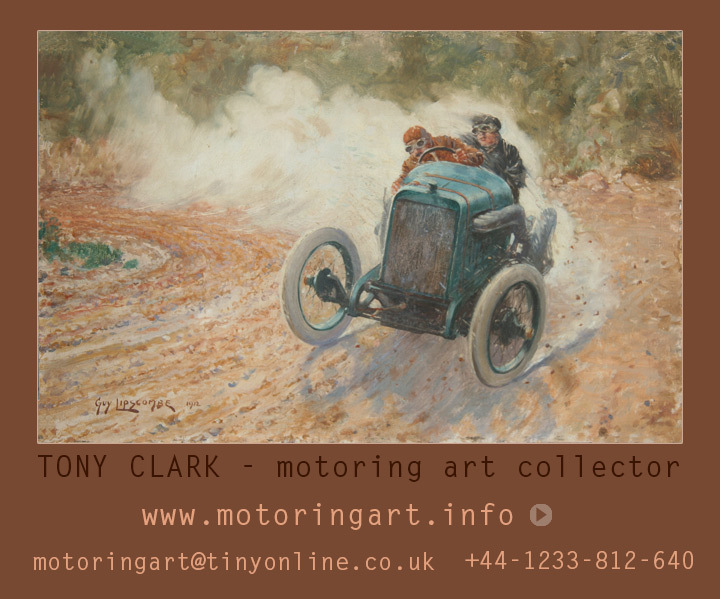 Now called the Automotive Fine Arts Society, this elite group of artists has flourished and garners a reputation as the central organization for those who use automobiles as the primary subject of their works. AFAS symbolizes the highest levels of professionalism and talent in the world. AFAS membership features international painters and sculptors from across Europe and North America. The group and its members participates in select shows across the country including the Pebble Beach Concours d’Elegance (Carmel, CA, USA). The Pebble Beach show takes place on the 18th fairway of the Lodge at Pebble Beach, and includes depictions of automotive subjects in a variety of mediums including watercolors, acrylics, oils, wood and various metals. AFAS’s objectives are to exhibit, promote and publicize fine works of automotive art by its members. AFAS also strives to raise the standards of automotive art to a level that will be accepted as serious works of art by collectors and critics. 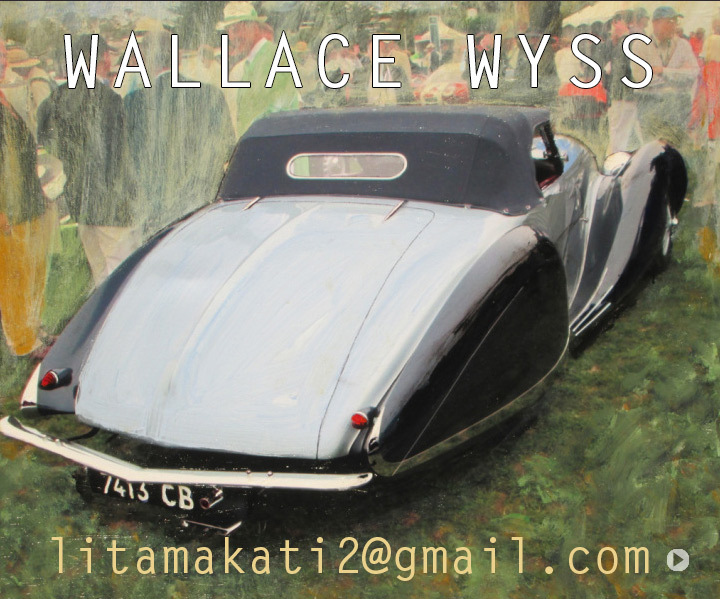 What is the Automotive Fine Arts Society? AFAS is a group of world-class fine artists whose pieces are sought by art connoisseurs and auto enthusiasts around the globe. When was AFAS established? 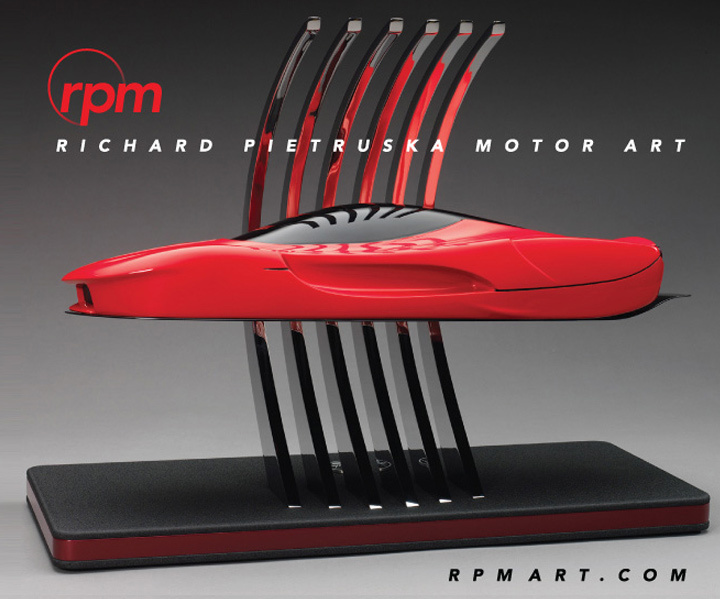 AFAS was established in 1983 by six individuals who aspired to organize the world’s most prolific group of automotive fine artists. How many active members does AFAS have? AFAS membership varies, usually between 20 - 24 active members living around the globe who are dedicated to making automotive fine art a genre that appeals to the wide range of fine art connoisseurs. What are the objectives of AFAS? AFAS’s objectives are to exhibit, promote and publicize fine works of automotive art by its members. AFAS also strives to raise the standards of automotive art to a level that will be accepted as serious works of art by both art collectors and art critics. In addition, AFAS provides a practical means to form enduring friendships, exchange ideas and build a fellowship among automotive fine artists. Are AFAS works limited to paintings? AFAS members are not strictly limited to oil, watercolors and acrylics. In fact, many AFAS artists are known for work in a variety of mediums including plastics, wood and various metals. Are AFAS members limited to the automotive genre? While AFAS members focus primarily on the automotive industry, many of the artists are widely recognized for their works depicting aviation, naval and various fine art subjects. Is AFAS sponsored? 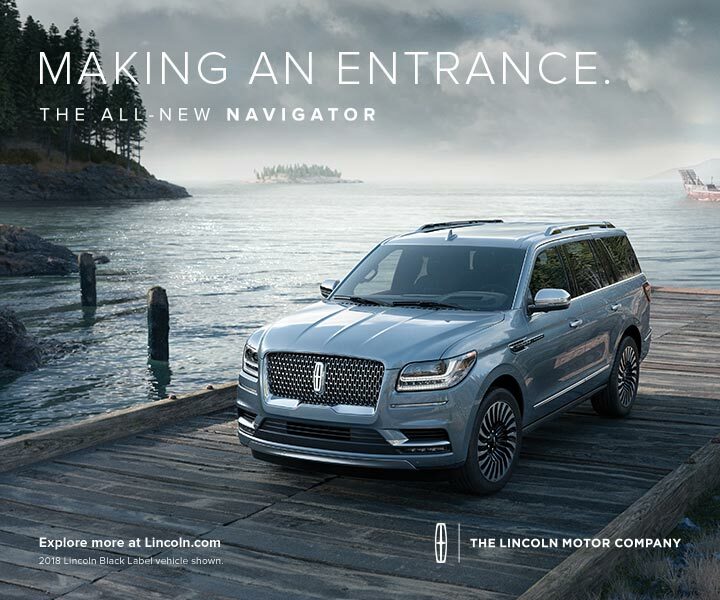 Interest in the fine arts has attracted sponsorship of AFAS shows by high profile companies such as Aston Martin, Ford Motor Company, Lincoln, Mazda, Mercedes-Benz and Infiniti. What type of backgrounds do AFAS members have? The experience and background of each artist is as diverse as their artistic style. 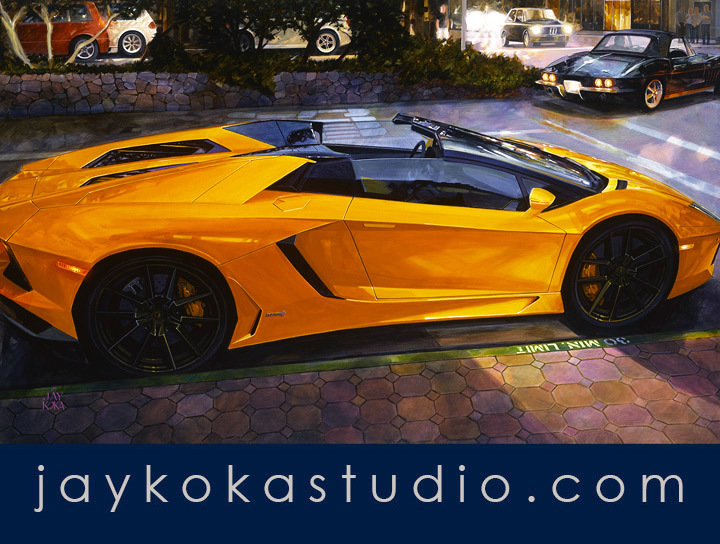 From automotive design and advertising illustration to professional art instructors and general fine artists, each member has developed a talent of creatively expressing their artistic passions. Does AFAS regularly participate in automotive concours? AFAS produces the annual Premiere Exhibition at the Pebble Beach Concours d’Elegance. However, most member artists participate in additional shows, exhibits and galleries during the year. How is AFAS involved in the community? Members are deeply involved in charitable endeavors. In addition to supporting the Pebble Beach Concours Charitable Foundation and Amelia Island Hospice, AFAS helped create a Children’s Art Competition to benefit the Carroll Shelby Children’s Foundation™. What is the future of the automotive fine arts industry? 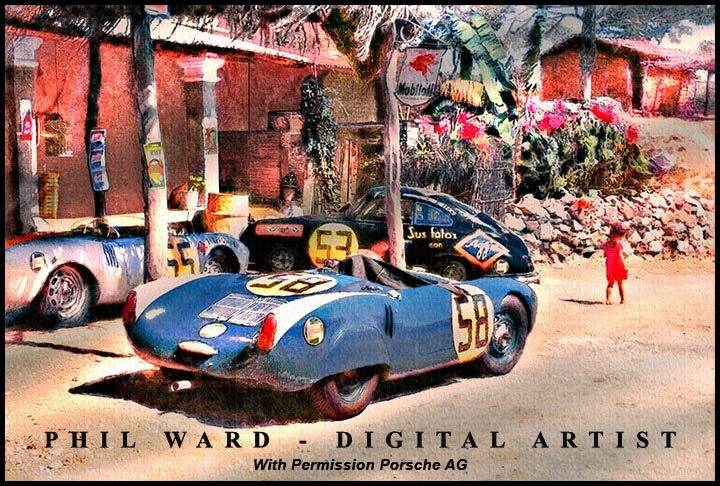 Automotive fine art is becoming a desired genre among fine art connoisseurs in every field. Because of its ability to capture the nostalgic past and potential of the future, automotive fine art is destined to serve as the definitive art of our time. What awards does AFAS bestow? AFAS has award competitions during its exhibition at the Pebble Beach Concours d’Elegance among exhibiting members. The group bestows five Equal Awards of Excellence, the Lincoln Award, the Art Fitzpatrick Award and the Peter Helck Award to its members. The Peter Helck Award is won by peer votes among AFAS members. All other awards are judged by outside fine art critics and professionals. Does AFAS create a publication of their artwork? 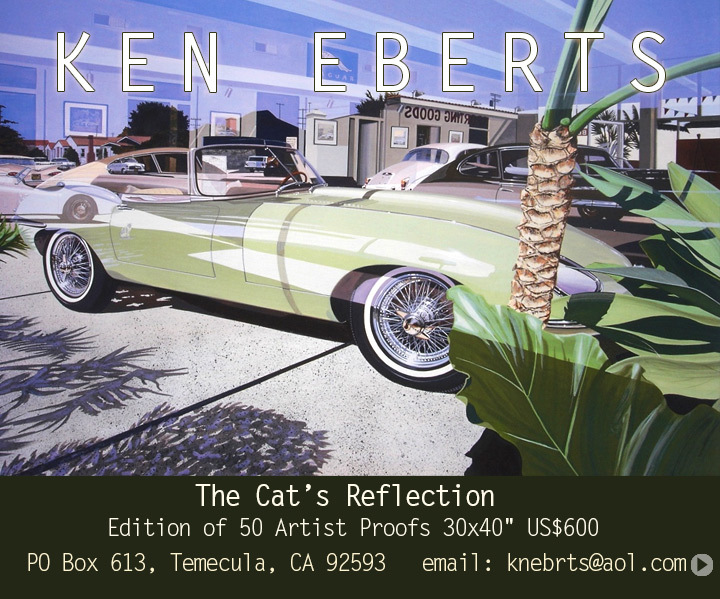 This online magazine: autoArtReview.com | afasJournal.com has been published since 2010 and is the successor to the "printed" AFAS publication Automotive Fine Art: A Journal of the Automotive Fine Arts Society.